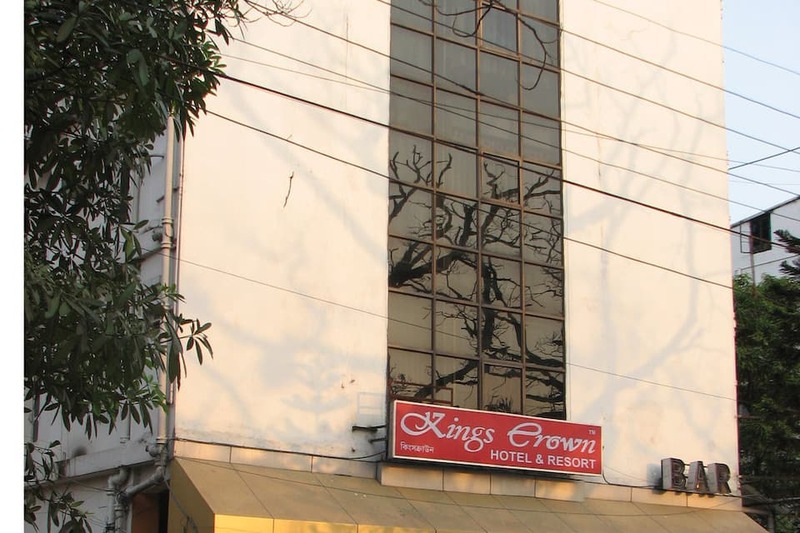 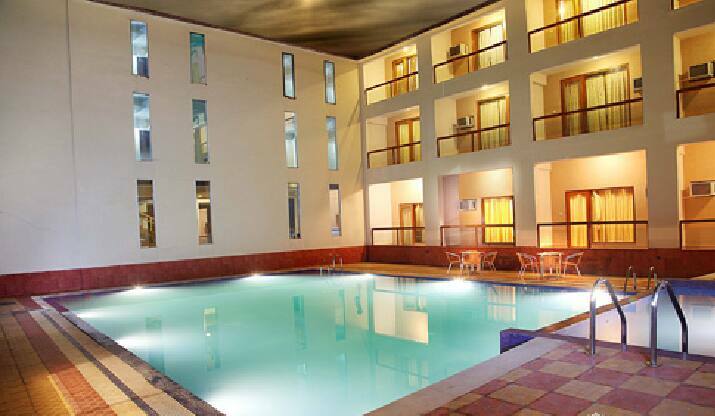 Kings Crown offers value added services, such as Wi-Fi connectivity and breakfast on a complimentary basis. 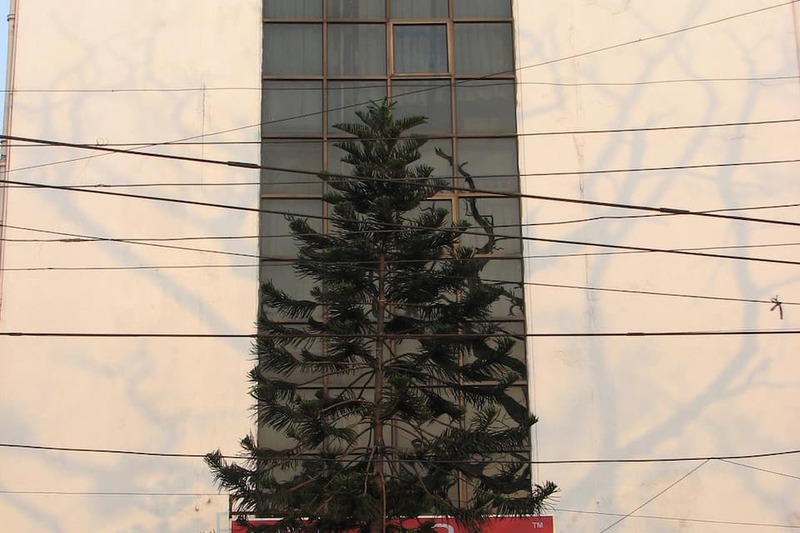 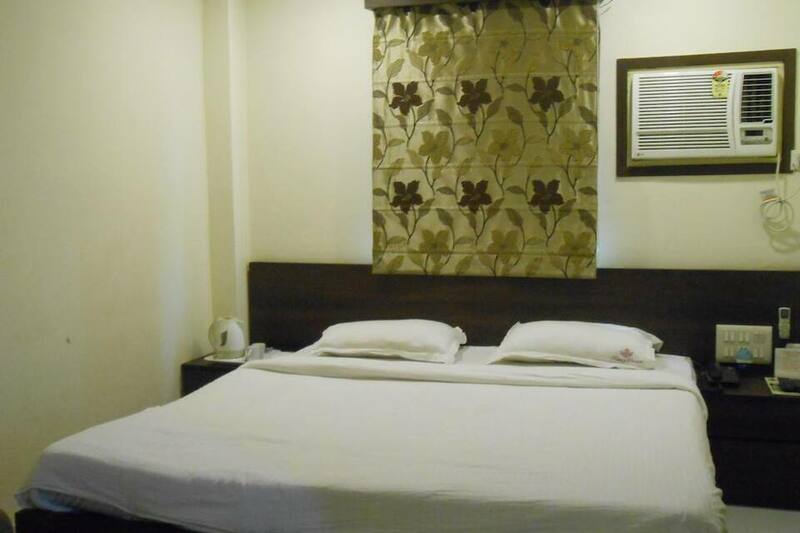 The property in Kolkata is within a range of 0.5 km from Indian Museum and 1 km from Park Street Metro Station. 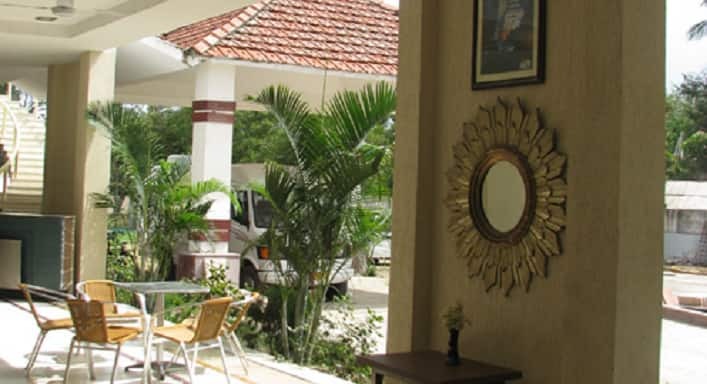 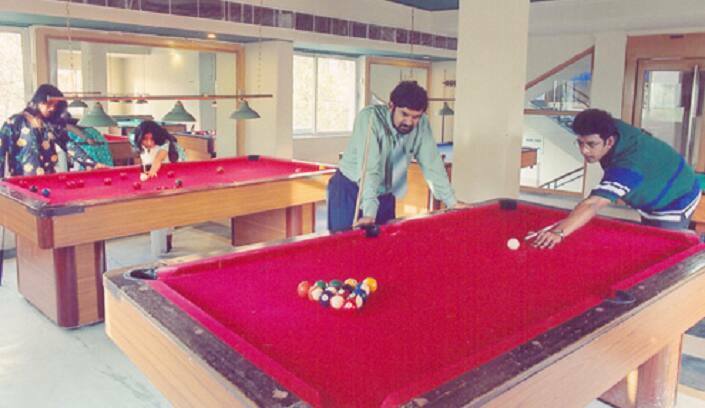 The in-house multi-cuisine restaurant serves a selection of delicacies to its patrons.Guests have the option to choose from its 50 well-kept rooms that are fitted with required conveniences. 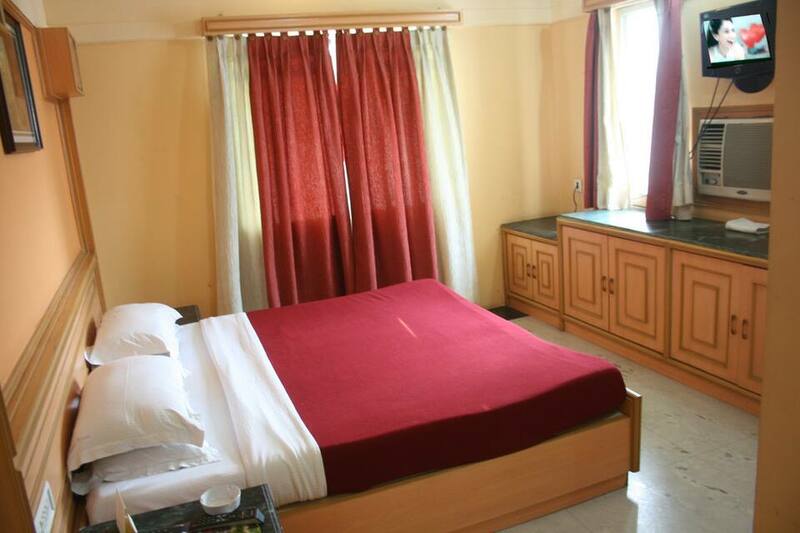 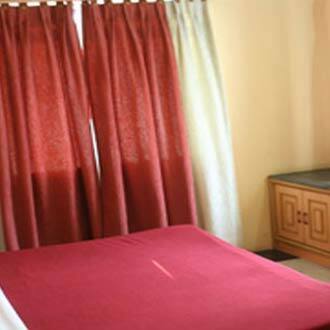 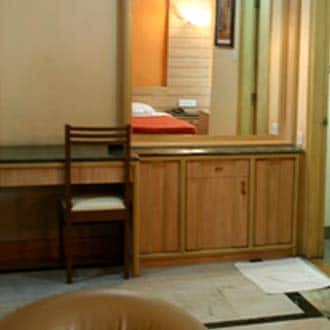 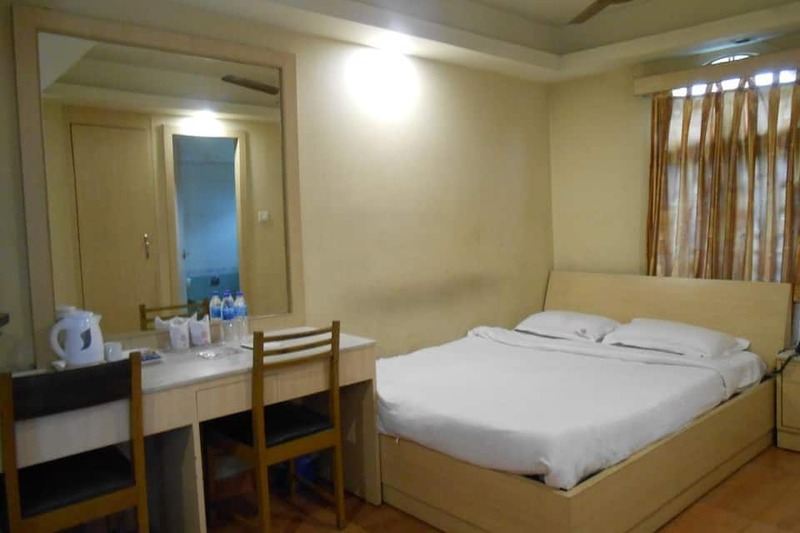 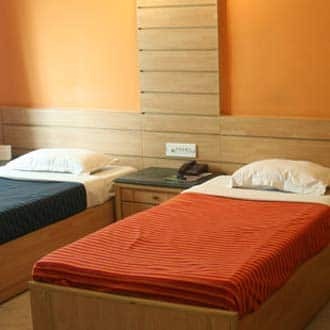 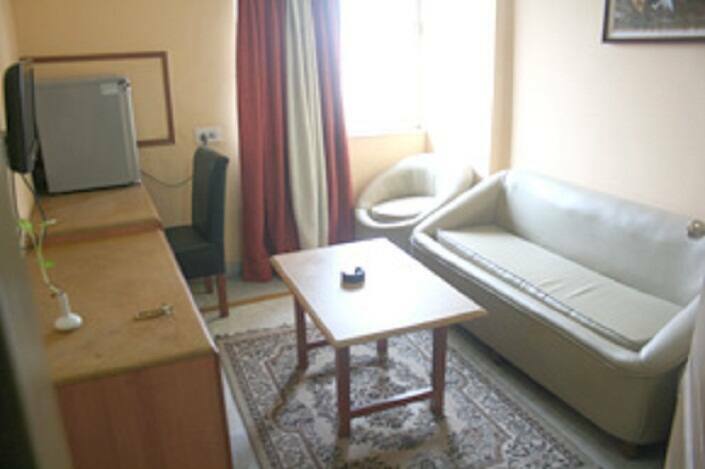 Each room includes television, large bed, separate seating area, drinking water, makeup mirror, closet, toiletries, ceiling fan, attached bathroom and hot/cold water supply.Kings Crown provides housekeeping, doctor on call, and room service to its visitors. 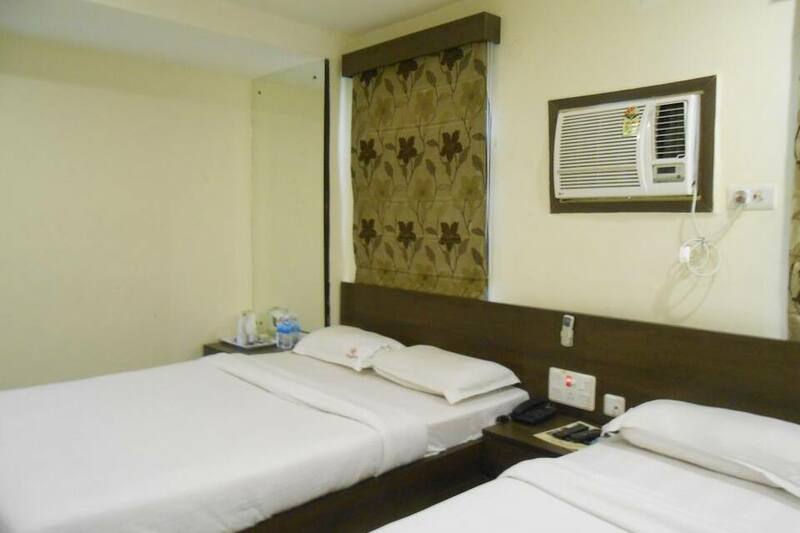 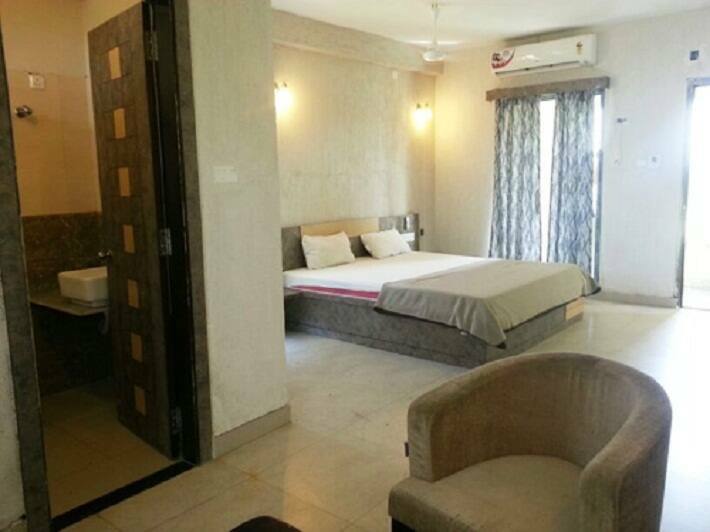 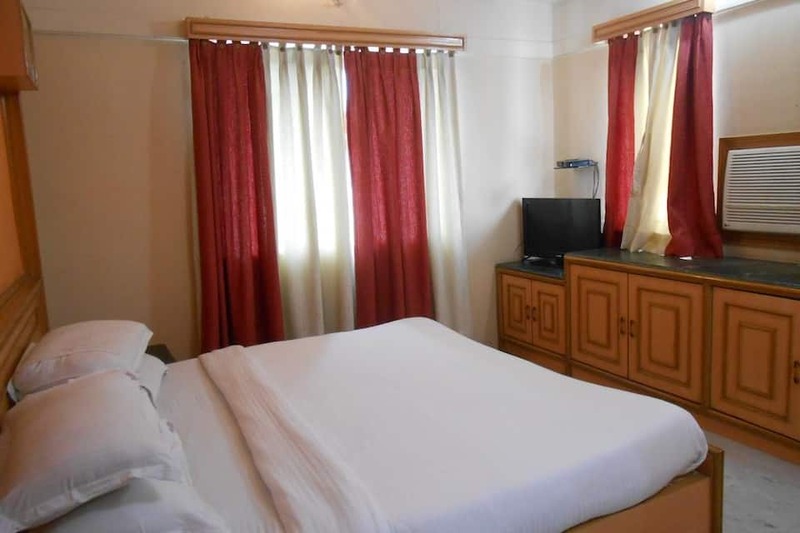 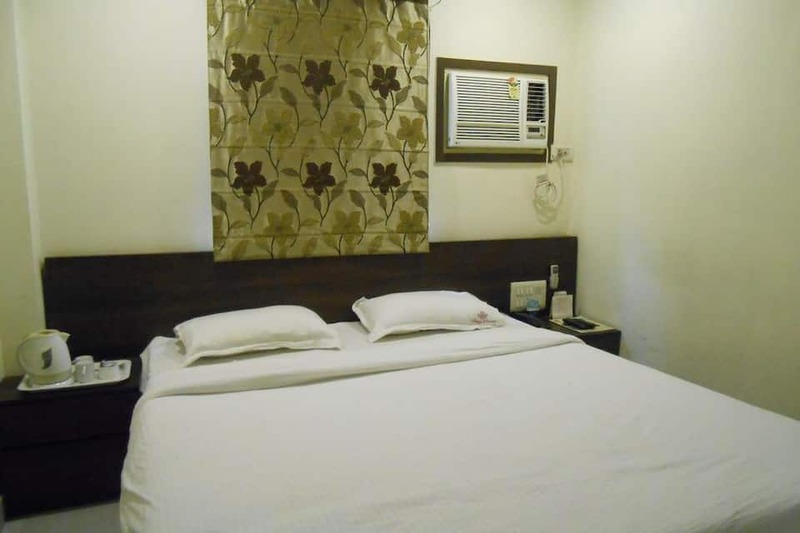 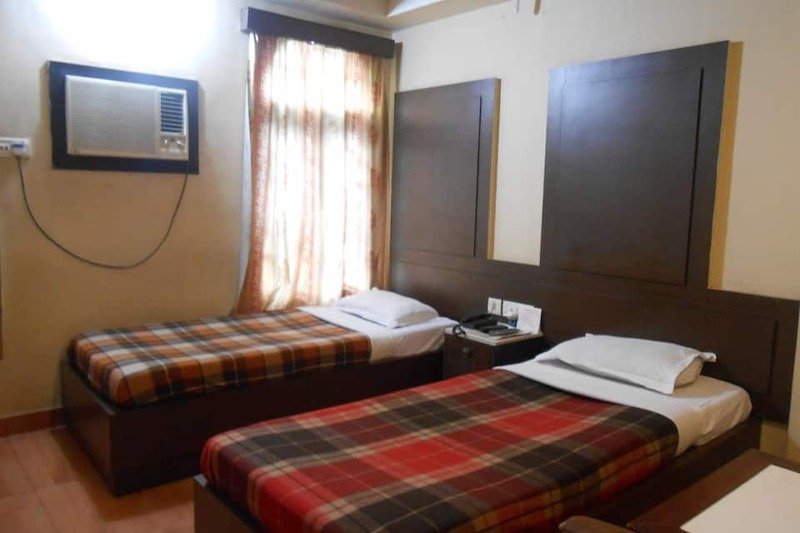 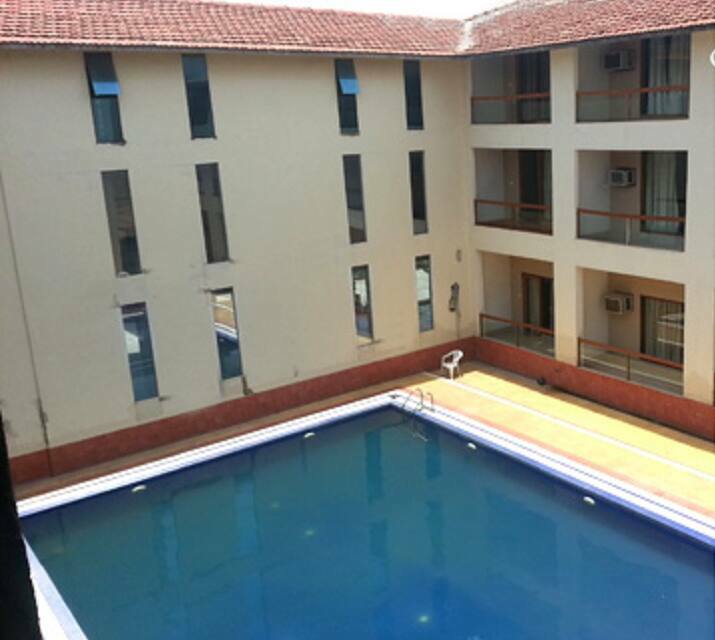 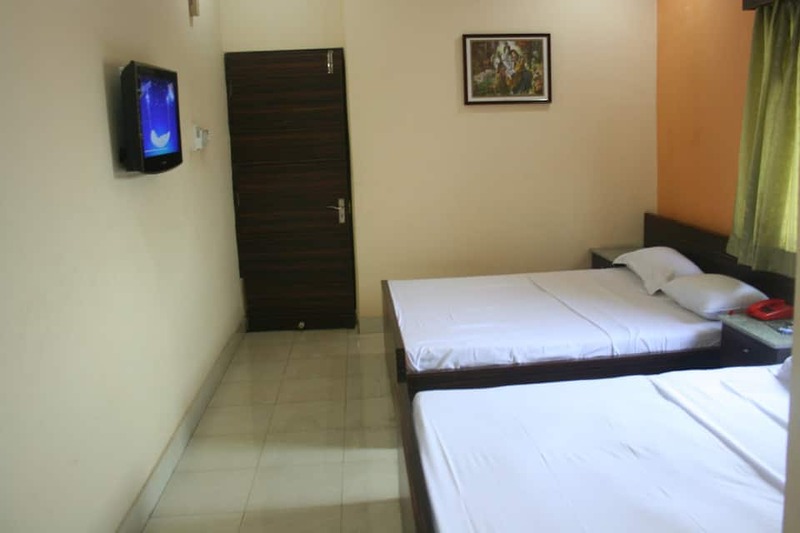 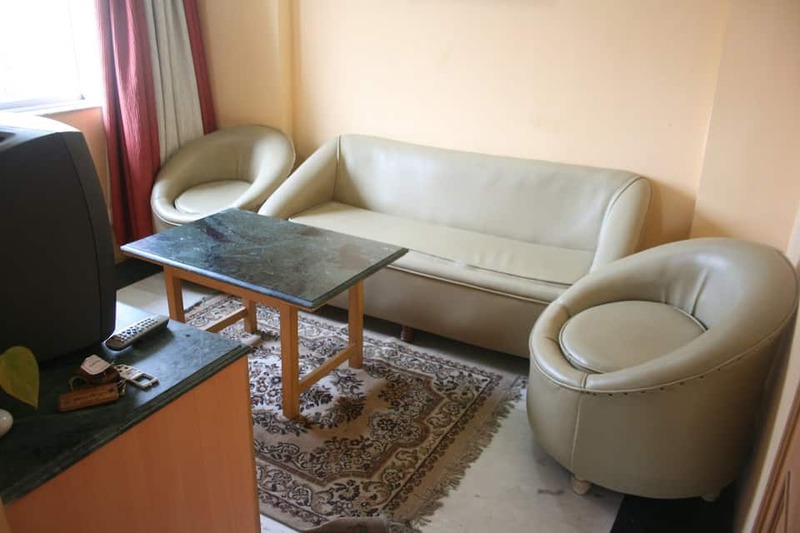 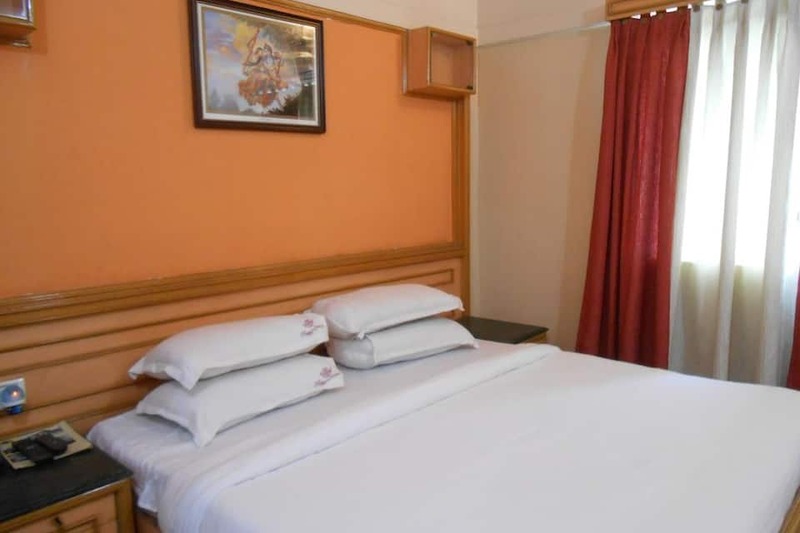 Furthermore, the accommodation in Kolkata has car parking, front desk, banquet hall, lawn, and bar/lounge available on the premises.Sealdah Railway Station is 3 km away, while Netaji Subhash Chandra Bose International Airport is at a distance of 17 km from the property. 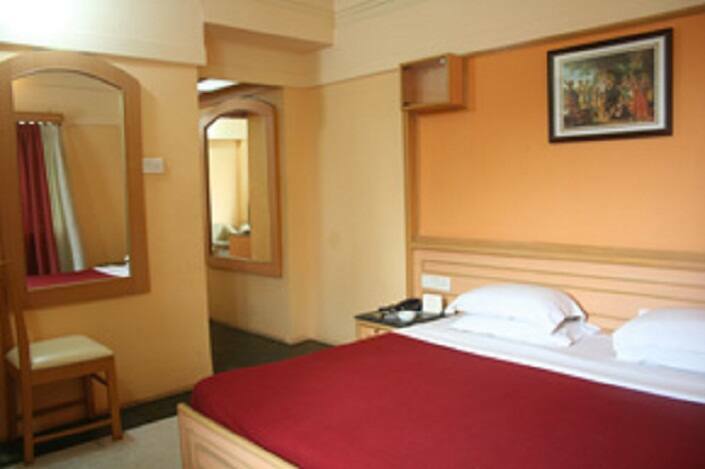 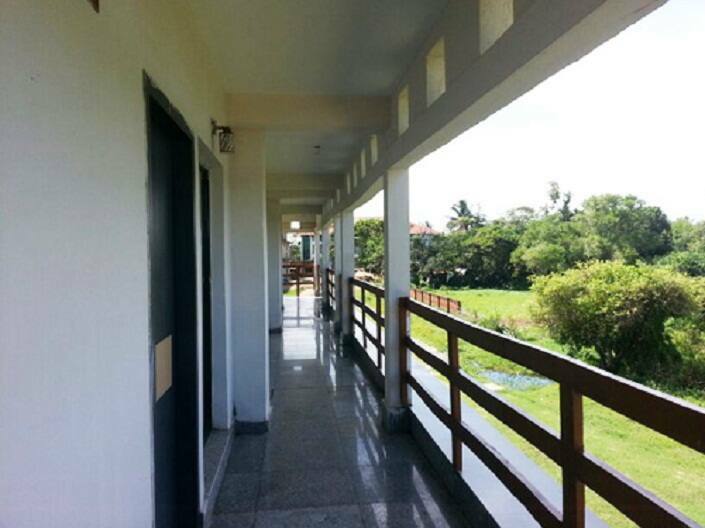 Visitors can explore tourist spots like Zoological Garden (6 km) and Victoria Memorial (4 km).